The energy released by the DQT Quantum Anion Energy UFO is completely consistent with the resonance and frequency of the natural ionized energy field and capable of penetrating any substance up to 30cm. Place the DQT UFO on the abdomen. This has therapeutic effect on the digestive system, genitourinary system, prostate and uterus; improving sexual life. Place the DQT UFO on the chest. This enhances the functions of heart and lungs, and weakens depression and hyperventilation. It also activates breast cells, thus beautifies the breasts. 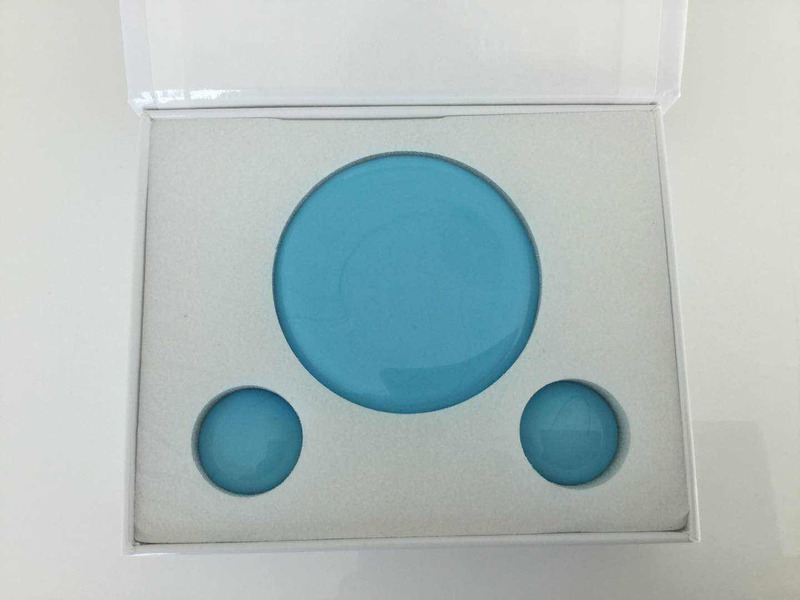 Place the DQT UFO under one’s sleeping pillow to improve sleep quality and relieve insomnia. Place the DQT UFO on any pain spot to release pain or swelling. Place the DQT UFO next to the computer and cellphone to reduce radiation and electromagnetic waves. Wear the DQT UFO while travelling by airplane. Flight personal should be advised (or obliged) to wear a tube. Place the DQT UFO 1 min next to cigarettes to reduce nicotine dependence. Place the DQT UFO 1 min next to liquor to make it less acid, reducing liver damage (and the hangover effect). 10.Place the DQT UFO inside the fridge to ionize the air and remove smell, and to preserve food longer. Place the DQT UFO 5-10 min next to cosmetics to break down the clustered molecules in single ones for better penetration into the skin.